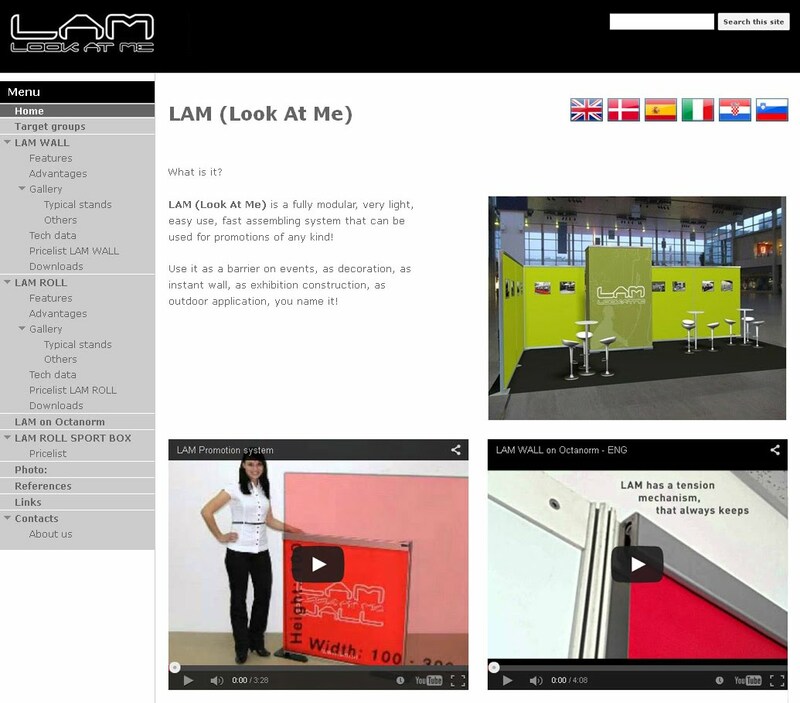 Presentation of the LAM system. 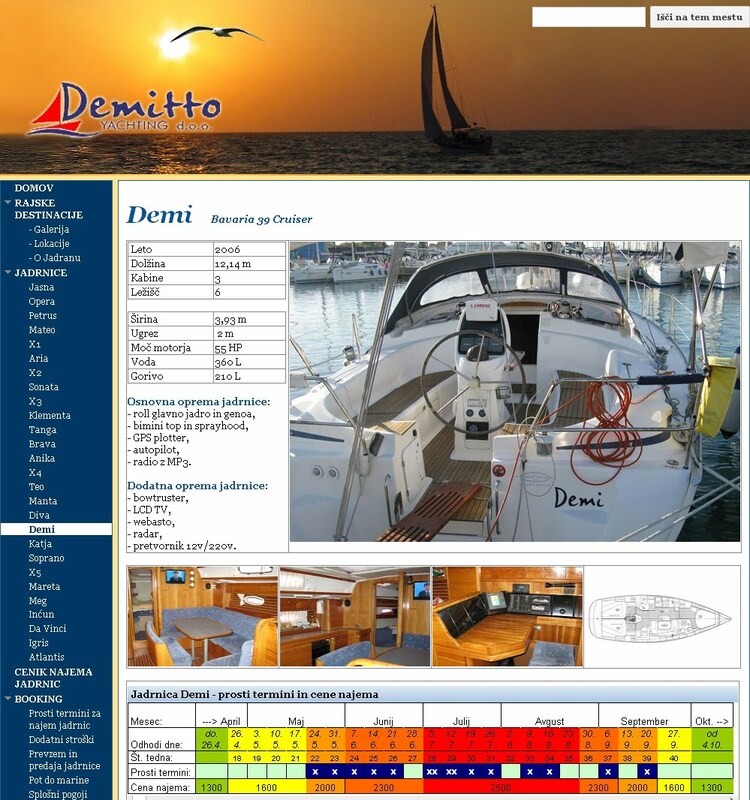 Technicaly demanding website for Demitto Yachting. 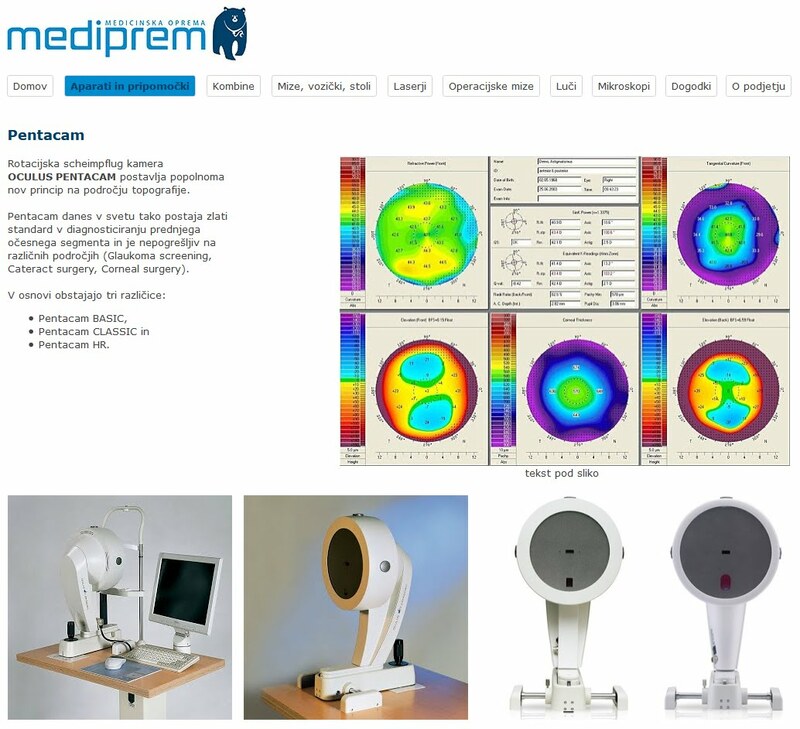 In progress: medical equipment of the MEDIPREM company. International event Romance del Lago. some technical knowledge how to make it. A template for a website can be a good base, but no template can replace all of above. I can help you with that. Or with both or can do the design only. Medium size website, which became very 'rich' with data, pictures, samples, videos. Website was used for an international network of distributors. Each distributor simply got a ready-made website. He just had to translate it and he could adopt it to his market. Very practical! The second site was designed according to the wishes and taste of my friend and his uncle. I am presenting it here for the technical background. It was done with the integration of online ordering, booking and reservations. I made this using the spreadsheets in Google Drive. Great experience that can be implemented into yours, if you need something like this. For an international event with guests from 28 (!) countries. 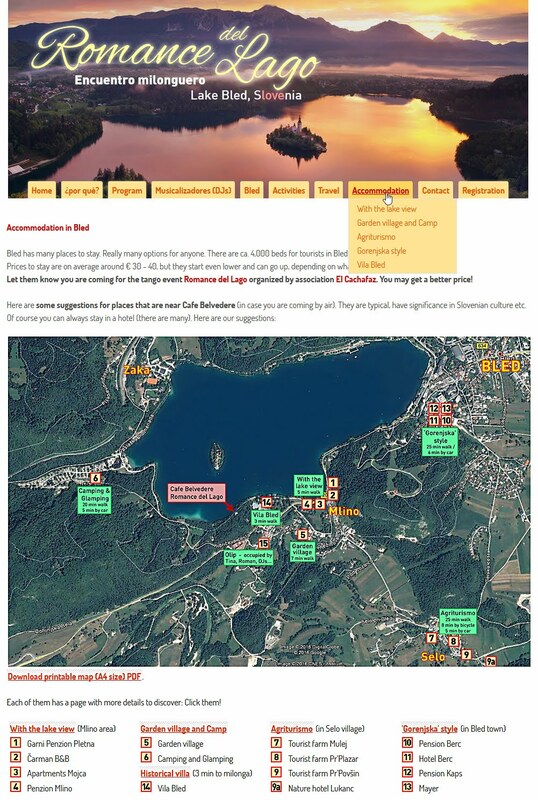 This page (intranet) was made more for fun - to give my friends on Facebook selective information about the event I was organizing. Google Sites CMS is great for that too. If a client needs something different that would be impossible for for this CMS (or any), I can do also design only. Anyway, the design of the website has to be made in the first place and the site logic should be thought out carefully.